Use winter break to your advantage this year and experience different ways of life and culture! 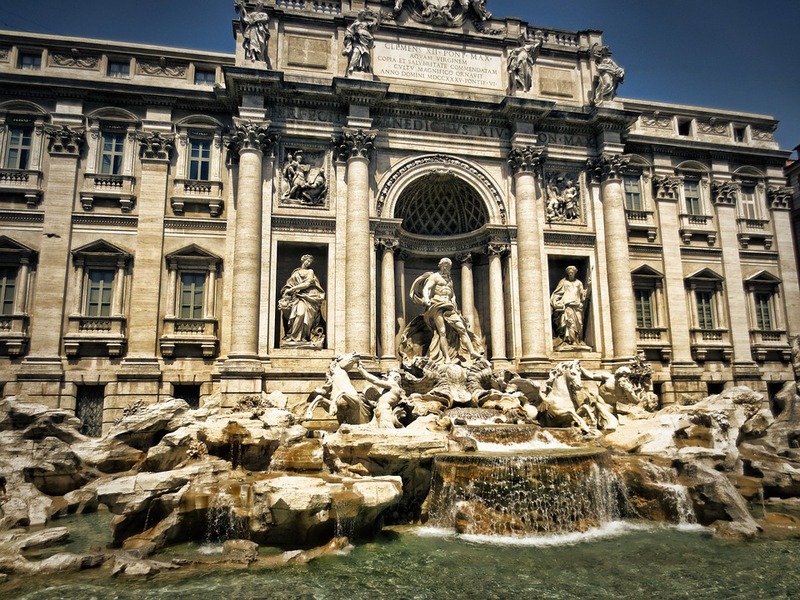 Now is the best time to visit Rome due to the drop in tourist crowds and room rates. Even though it may be a little cooler, it rarely ever gets below freezing. For some, cooler weather is admired! The best way to get around Rome is by walking. The best attractions are usually within the same coordinates in traffic-free areas. If that is not the case for where you’re visiting specifically, the metro or taxi is your best bet. Busses are available yet not recommended due to the crowded condition and heavy traffic. All-in-all, Rome is top on most everyone’s list as THE place to travel. You’ll never run out of places to see and things to do! This city is booked with festivals and events during the winter. It is compact enough to explore on foot, just bring your parka and camera! Nearly everything you’d want to do is within walking distance and with an excellent view. 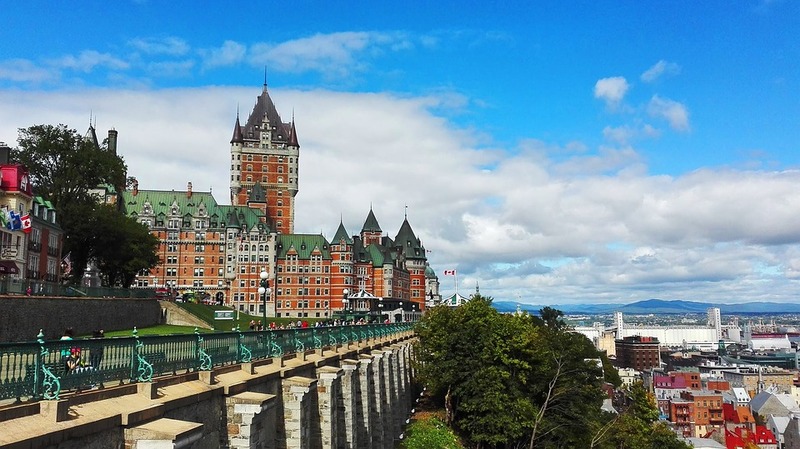 Quebec City is not nearly as heard of as Rome, but that makes it all that more exciting! The change in culture and surroundings hit all the right criteria for a perfect vacation. With 400 years of history and growth under its belt, you won’t run out of ideas on places to see. Best advice is to look up festivals, museums, cafes, and restaurants near where you’ll be staying in advance! 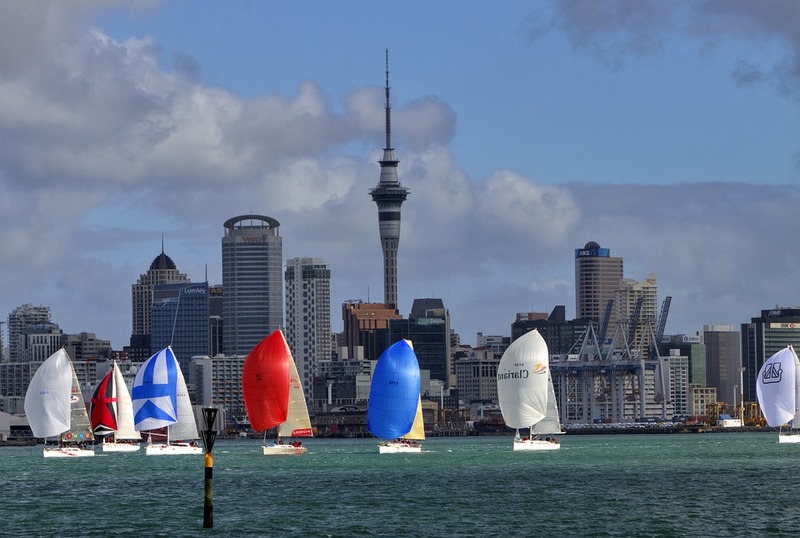 New Zeland’s “City Of Sails” is definitely the place to be this break. With its volcanic islands, scenic beaches, and towering skyscrapers, Auckland is the perfect blend of peaceful luxury and city life. There are plenty of activities for the more adrenaline seeking visitors such as skydiving, and for the not-so-active, there are lovely cafes to settle down and relax. The temperature here is quite sunny and warm if you need to get away from the snow. The best transportation recommendation is that you take a bus since locations are more spread out throughout the city. Overall, New Zeland is the complete experience with lots of things to keep busy with.